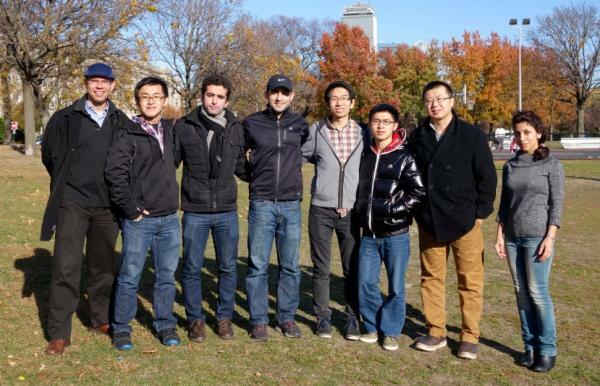 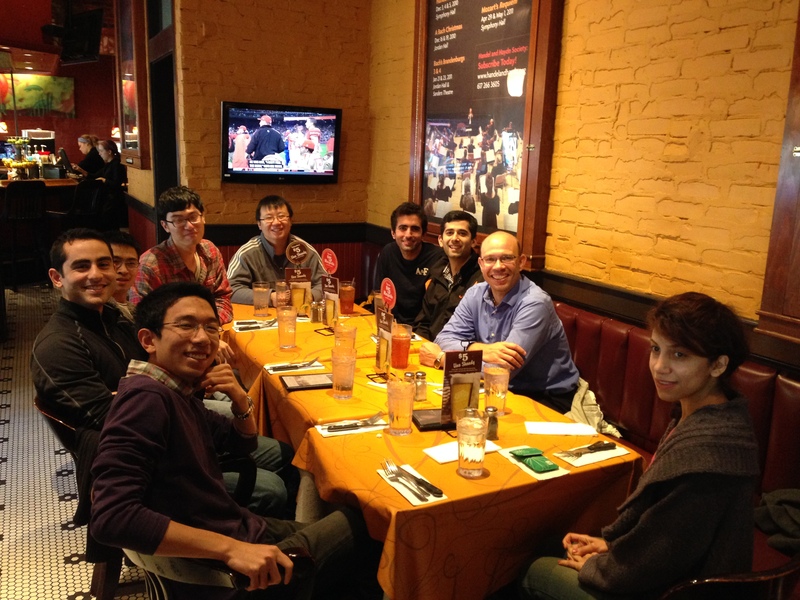 The ESL group was invited by Professor Schirner for lunch after the Monday group meeting. 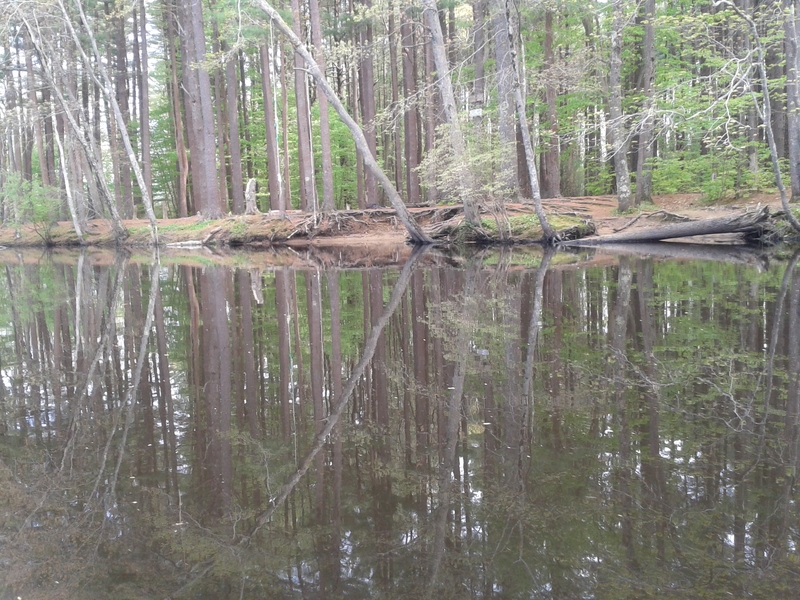 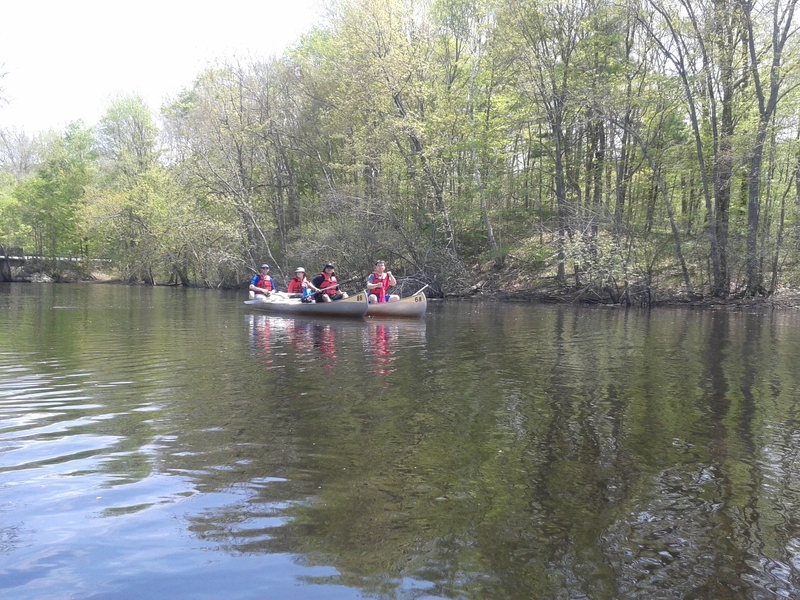 The ESLers had a wonderful group outing event at Ipswitch River for canoeing and pinic. 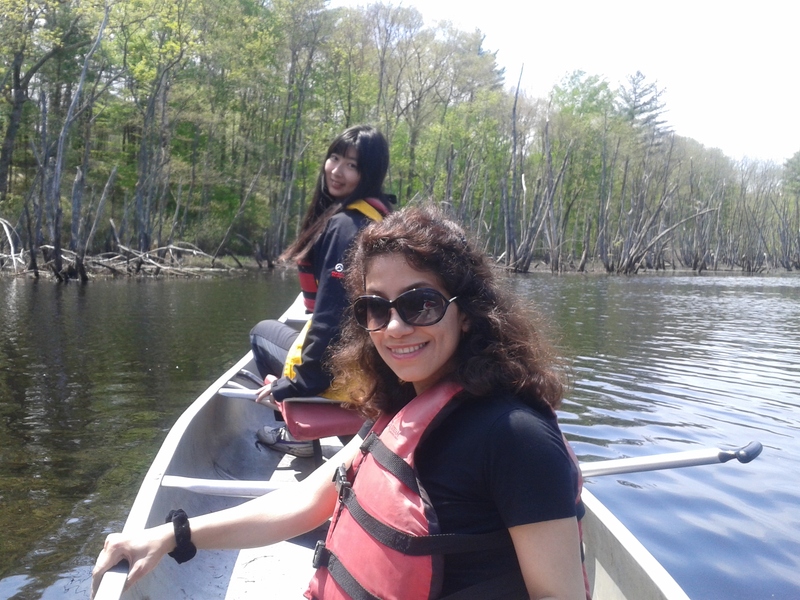 With delicious Chinese and Persian foods and exciting canoeing, we all had a great time relaxing and recharging for awesome summer research! 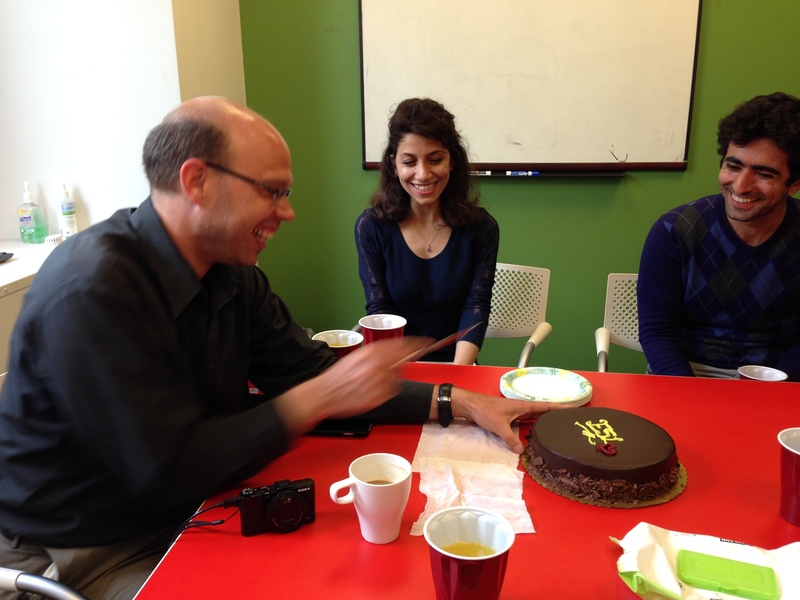 We had a very fruitful Springer semester at ESL, including two Ph.D. proposal defenses and one Ph.D. qualifying exams and numerous paper acceptance. 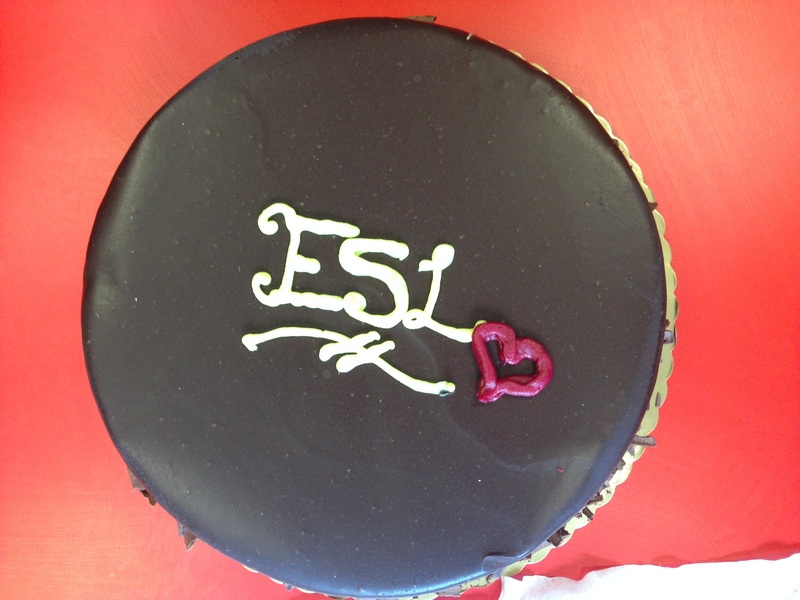 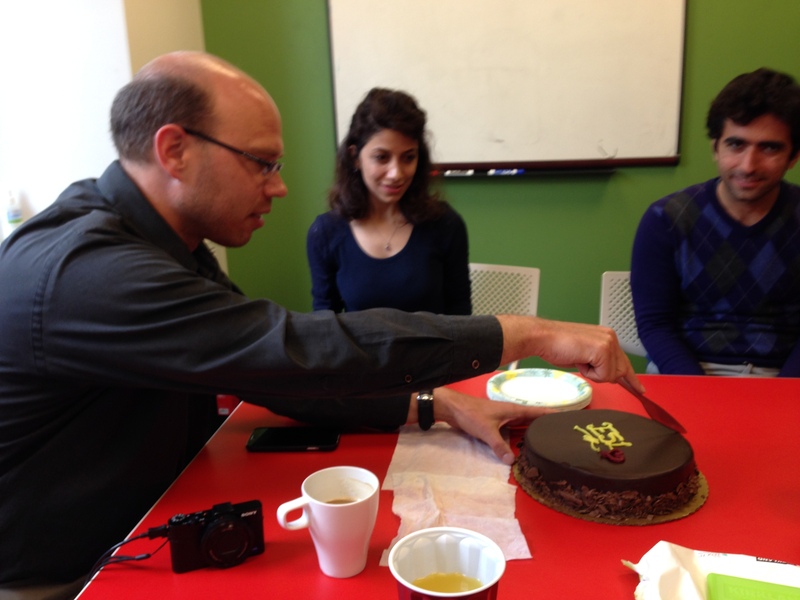 The successes of Springer semester is concretely celebrated with an ESL cake. 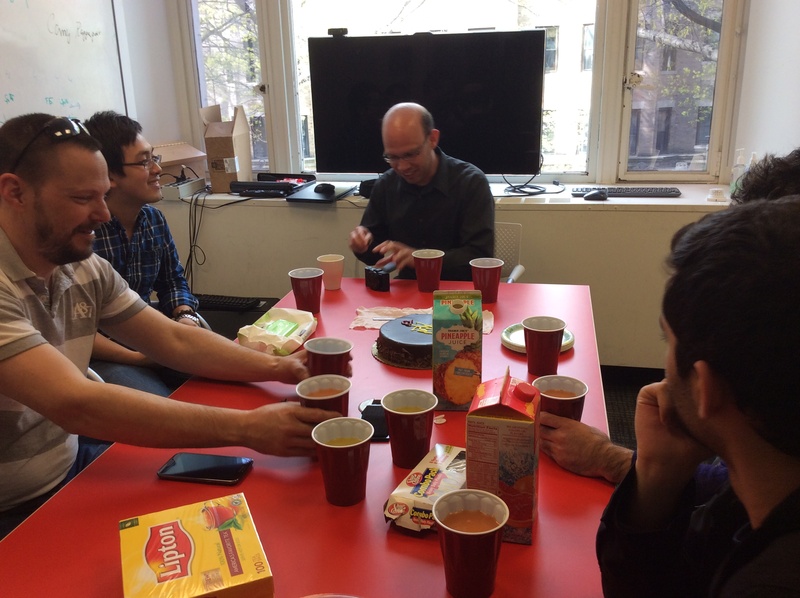 Our special thanks go to Professor Schirner for his tireless supports and mentorship for all of us throughout the semester. 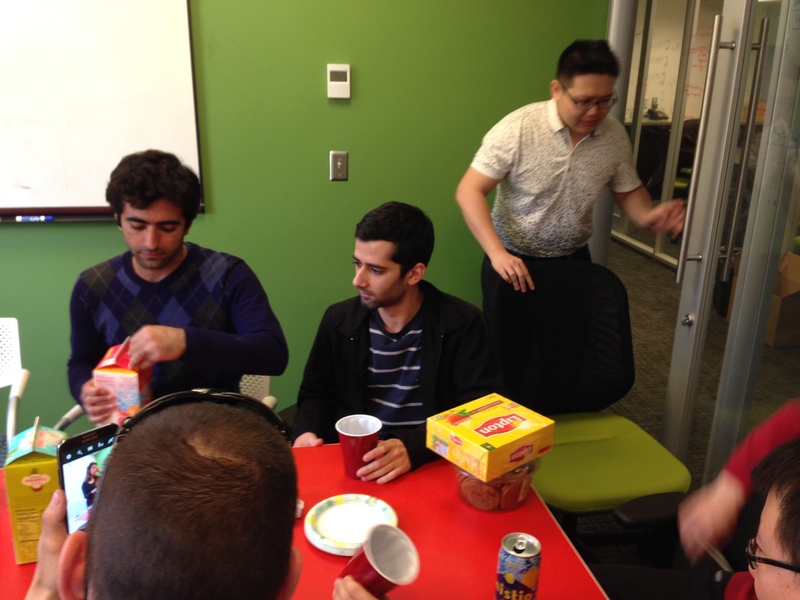 The ESL has a tradition of sharing group luncheon on holiday. 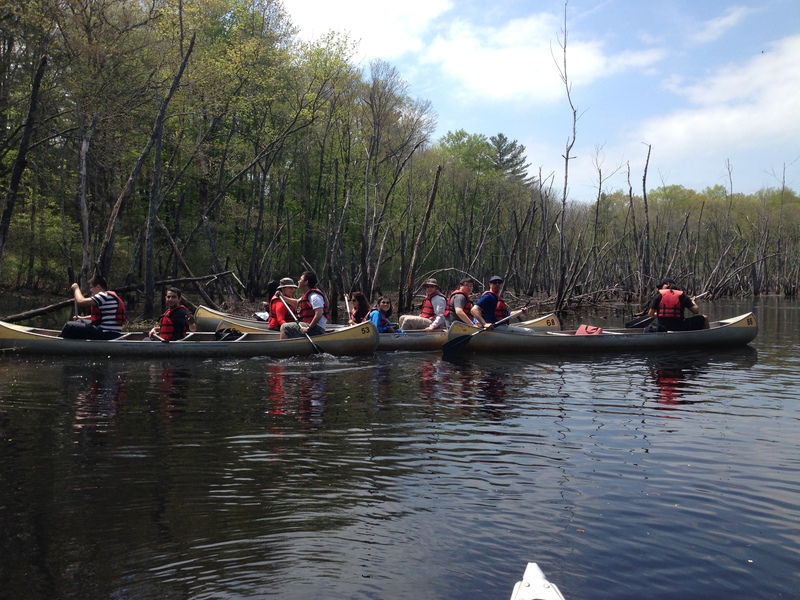 The following photos are our shared moments on Columbus day and Veteran day in 2013. 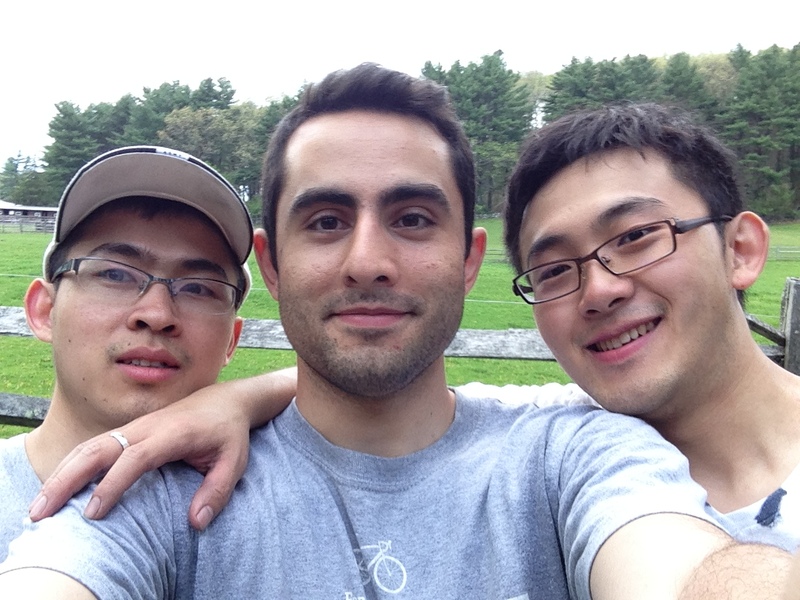 In the first week of Fall, 2013, Professor Schirner invited all ESLers and their significant others to a wonderful BBQ event to welcome the new students.